In my neighborhood, for example, a local company with over 300 employees is being acquired by another company from Chicago. 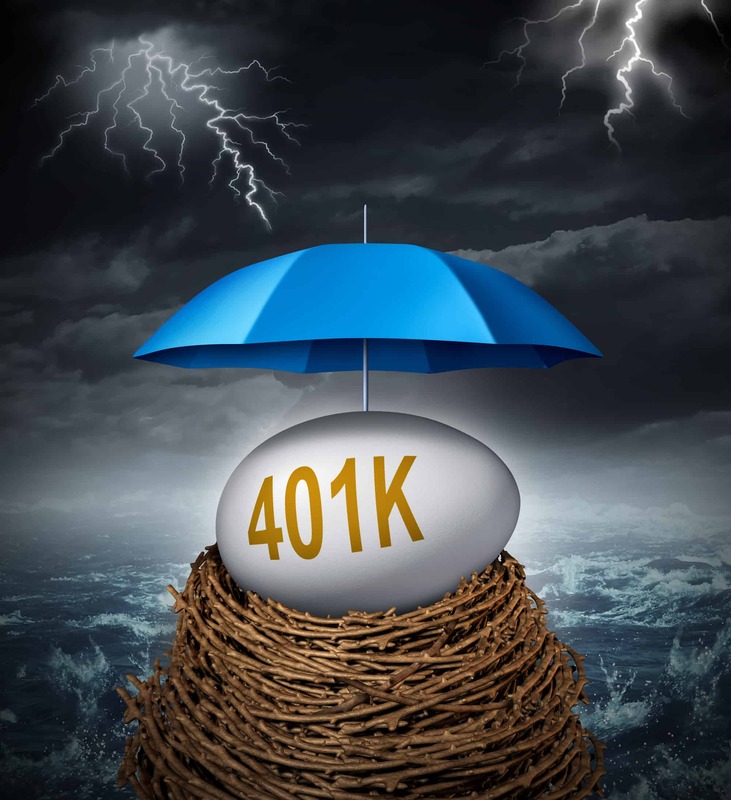 As a result, the employees of the acquired company are being offered a choice: they can roll over their existing 401(k) into a new plan offered by the Chicago company, roll their 401(k) into an IRA, or just take the money out, pay taxes and spend it. Obviously, the last option is the worst choice. The tax bill on such a lump sum would be quite large and if the employee is not yet 55 years old, an additional 10% tax penalty would be levied on the money as well. So let’s assume that you are a rational human being who can see that option would be financial suicide. The two most obvious reasons to roll over your money into an IRA is that you suddenly have an entire universe of investment options to choose from instead of the typical 10-20 choices normally listed in a company 401(k) menu. The second reason is that you will have more control over your retirement funds. You may, for example, identify better performing funds with lower costs. If the markets take a tumble, you can step aside, rather than stay invested. Sometimes, you can also reduce costs, while at the same time improving your performance. Few 401(k)’s offer the option to invest in index based exchange-traded funds (ETFs). Some of those ETFs charge a lot less than some mutual funds. This can be especially important to someone who contributes regularly to their plan over two to three decades. Studies have shown that in the past, total fees and expenses can amount to as much as 33% of your total retirement assets over a 25 year period. However, some large companies with billions of dollars of assets in their employee 401(k)s have access to institutional-class funds that charge lower fees than their retail counterparts. Your choice of investments is still limited, but at least your costs are lower. But there are other reasons, depending on your circumstances to simply roll over your 401(k) to another one. Some 401(k) plans offer stable-value funds, which are a low-risk option for an extremely conservative investor. These funds provide an attractive alternative to a typical money market fund. And unlike pure bond funds, they won’t get decimated if interest rates rise. Sticking with a 401(k) is also the best option if you plan to retire early. If you roll your money into an IRA and plan to start withdrawing before the age of 59 ½ years old, you will be charged a 10% penalty by the IRS. In a 401(k) plan, workers who leave their jobs in the calendar year they turn 55 or later can take penalty-free withdrawals. In both cases, however, you will still have to pay regular income taxes on your withdrawals. You can also take out a loan against your 401(k) but not from your IRA. On the other end of the spectrum are guys like me, who don’t ever plan to retire. Ordinarily, at age 70 ½, I would be required to take a required minimum distribution (RMD) from both my IRA and 401(k). If I continue to work past that age, however, not only can I continue to contribute but I am not required to take an RMD from my company 401(k). In my next column, I will discuss additional positives and negatives as well as some real life examples of those who have opted for one over the other. Clearly, this is a complicated subject that requires analysis and direction. It would be a good idea to seek outside professional advice. If you do so, make sure you ask an advisor who is a registered fiduciary that is someone who puts your best interest above theirs and their company’s.